Please see below for details of our opening hours for the Festive period. 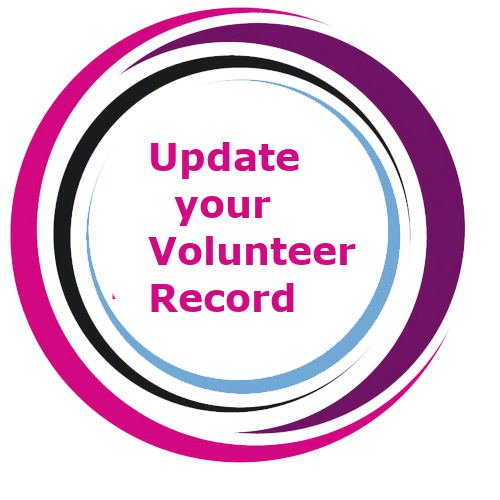 Welcome to the latest edition of Volunteering Matters! Volunteers are required to assist with the North East Cancer Research & Education Trust's annual flag day on Saturday December 1st in both Ardee and Dunleer. If you could spare a couple of hours to help raise much needed funds for this fantastic cause, click on the button below. 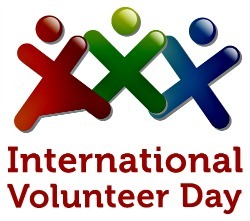 International Volunteer Day (IVD) 2018 happens each year on December 5th. This year's theme for IVD is “Volunteers build Resilient Communities”, recognises volunteers worldwide – with a special focus on local community volunteers – like YOU, who volunteered 44,216 hours last year to make Louth a resilient community! Drogheda Rotary Club provides three Remembrance Trees located on West Street, Tesco Extra and Laurence Shopping Centre, while Dundalk Rotary Club have one on Earl Street. The trees will be in place from 17th in Dundalk/18th in Drogheda to 24th December, where members of the public can remember loved ones who have passed away. Volunteers are required to assist the public with writing messages, tying them to the Remembrance Tree and collecting donations. Click on the location via the buttons below to volunteer. O'Hanlon Park Boxing Club will be holding a bucket collection in Dundalk this coming Friday, November 30th. All proceeds will be donated to the ZOE MURPHY Appeal. If you could give a few hours to support this worthwhile appeal, please click on the button below. The Family Addiction Support Network will be hosting their annual Christmas Pop Up Shop from 10th-15th December in the Long Walk shopping centre in Dundalk. If you could spare a few hours to give them a hand, full details are in the link below. Hit the Right Note is a fantastic new event from SOSAD (Save Our Sons and Daughters) promoting positive mental health through music. Musicians, singers, choirs, dancers and more will be performing throughout Drogheda on Saturday 15th December. Volunteers will be required to assist with the fundraising element of the event. Volunteers are needed to assist with the fund raising element of Drogheda Homeless Aid's upcoming sleep put. 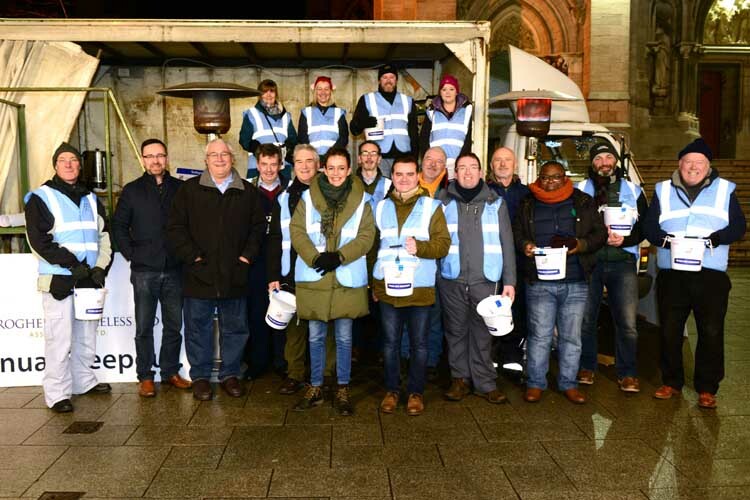 The sleep out will not only raise funds to support the homeless in our community, it will raise awareness of the issues facing the homeless in these harsh, cold weather conditions. The Louth Voluntary Branch of Multiple Sclerosis (MS) Ireland are holding their annual Christmas Bag Pack at Dunnes, Southgate on December 21st & 22nd. As always, funds raised go directly to support people living with MS locally. The Dundalk Branch of the Irish Red Cross will be holding their Annual Bucket collection on December 28th across various locations in Dundalk, including the town centre, the Marshes and Retail Park. If you would like to give 2 hours to support, pleas click on the button below. 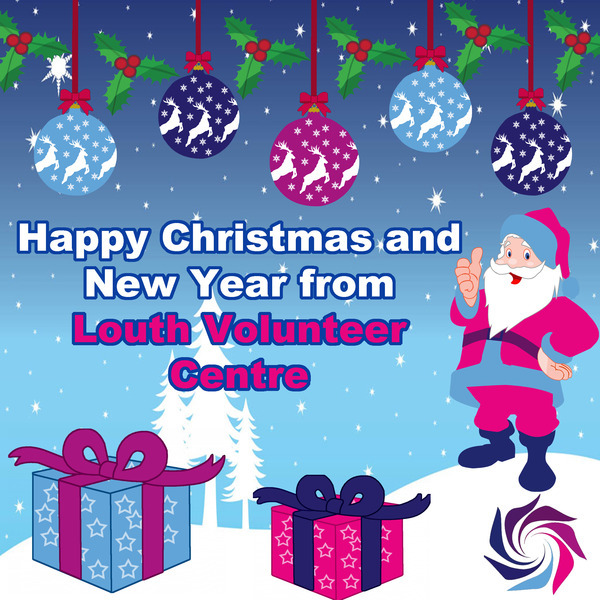 2018 has been a very good year for Louth Volunteer Centre on many levels. 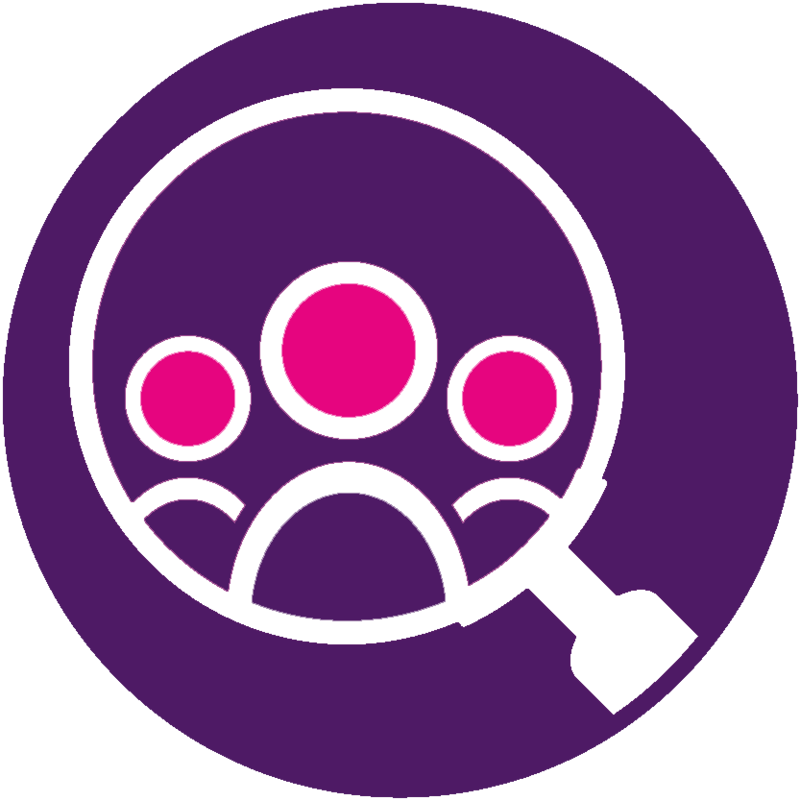 Part of our goal at the centre is embedding volunteerism in the fabric of the community. A huge opportunity arose this year when Fleadh Cheoil na hÉireann came to Co. Louth for the first time in its history. 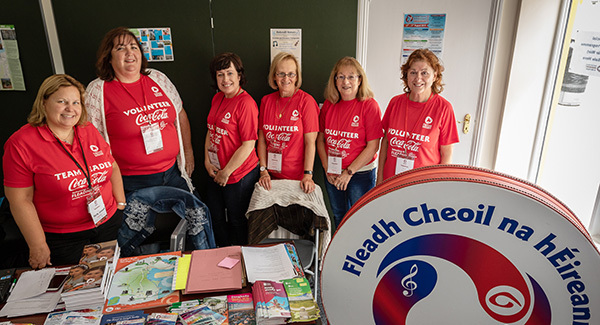 We are very proud of the role our volunteers played in the Fleadh. This work combined with the many and varied other activities undertaken by Louth Volunteer Centre during the year have earned us a nomination in the Drogheda Business Excellence Awards. We would appreciate your support in a public vote for 'The People's Choice Award'. 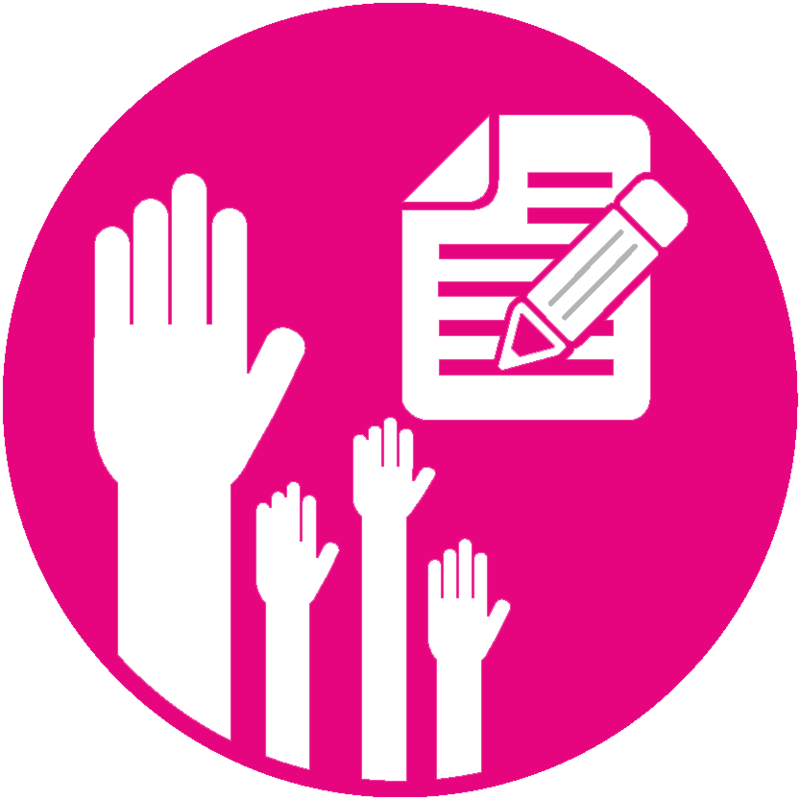 Every vote counts so support volunteerism in Co. Louth and spread the word. The deadline is Thursday 15th November at 5 p.m.